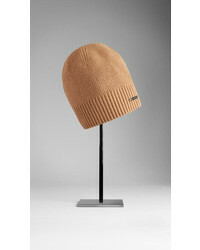 Johnstons of Elgin Ribbed Cashmere Beanie $80 Free US shipping AND returns! 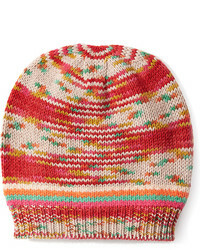 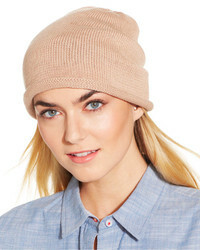 Free People Rory Rib Beanie $28 Free US shipping AND returns! 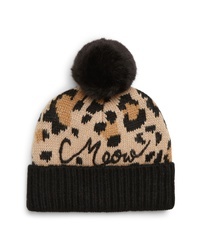 kate spade new york Leopard Beanie $68 Free US shipping AND returns! 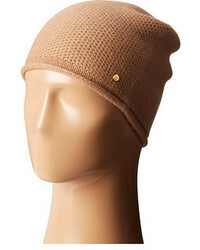 LAMINI Nolita Ribbed Alpaca Beanie $120 Free US shipping AND returns! 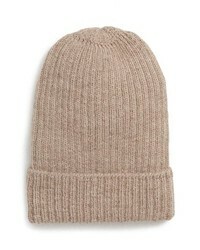 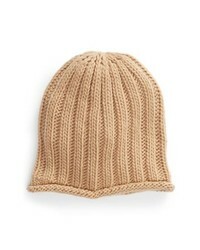 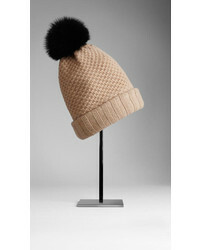 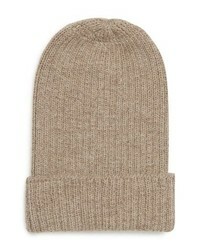 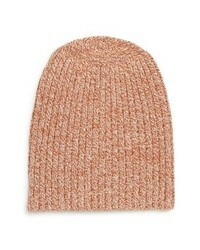 Madewell Perfect Textured Rib Beanie $32 Free US shipping AND returns! 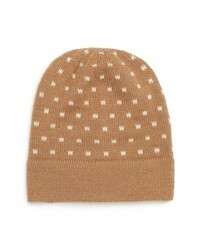 Tommy Hilfiger Leopard Pom Beanie $87 Free US Shipping! 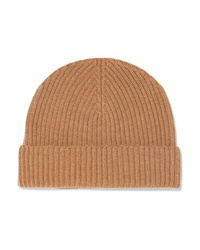 Tan Beanies at Need Supply Co.